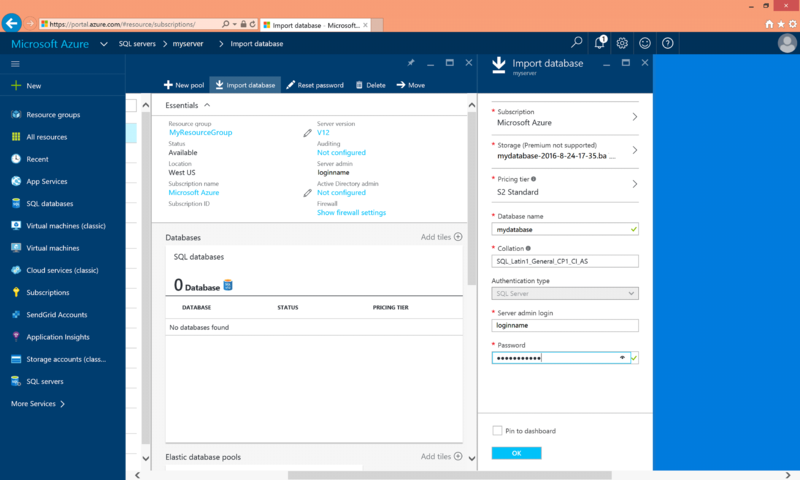 Microsoft Azure performs automatic database backups, where you can restore your database. 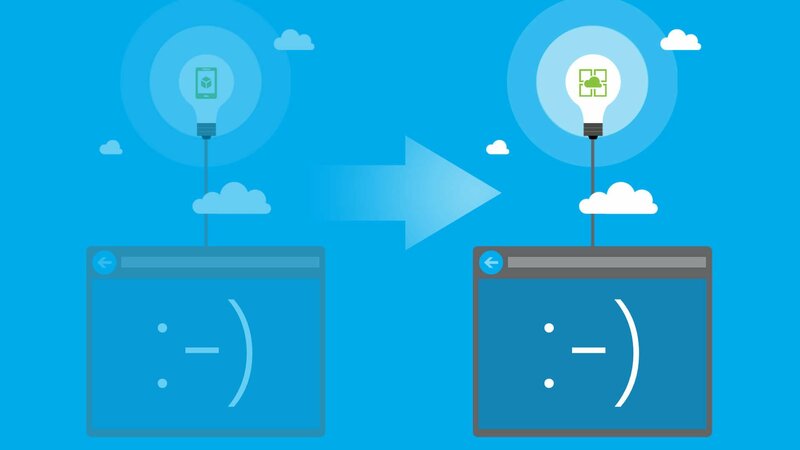 However, there are scenarios, such as the migration to App Services, where you might need a manual backup by exporting your database. In that case, you can’t simply restore your data using the “Restore” button.ere are the instructions step by step on how to do it. Today, I will give you the step-by-step instructions to do so. In order to import your database from a BACPAC file with the same name, you have to delete the current problematic database first. 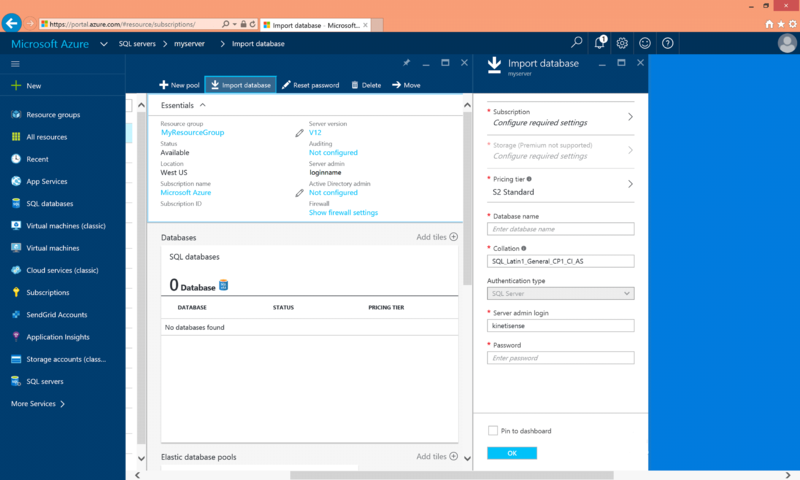 Login to Azure Portal, go to the “SQL Servers” tab and select your server. Click the “Delete” button and select “Yes”. 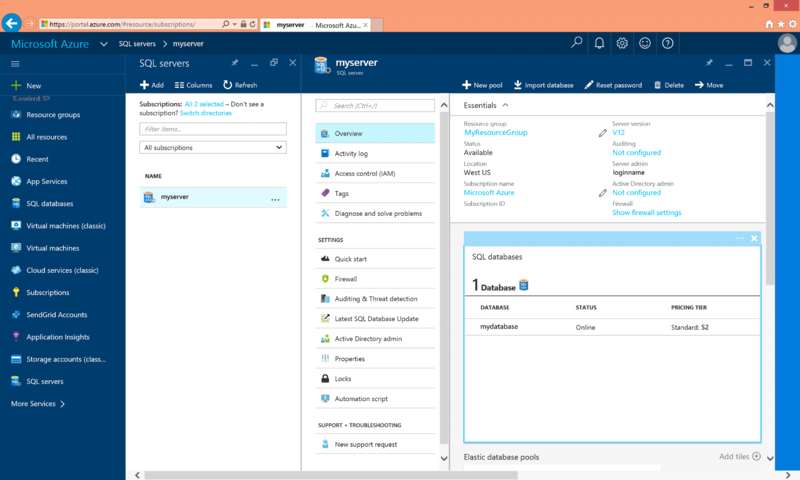 Go to the “SQL Servers” tab, select your server and click the “Import Database” button. 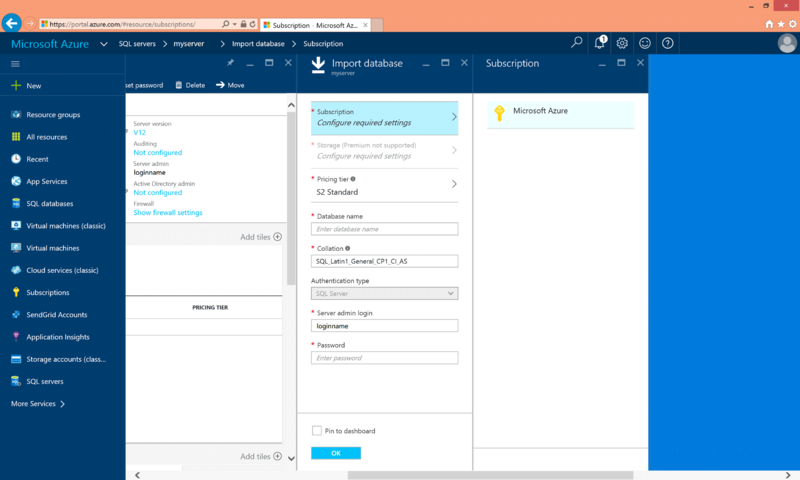 At the “Import Database” blade, configure your subscription. At the “Import Database” blade, configure your storage. 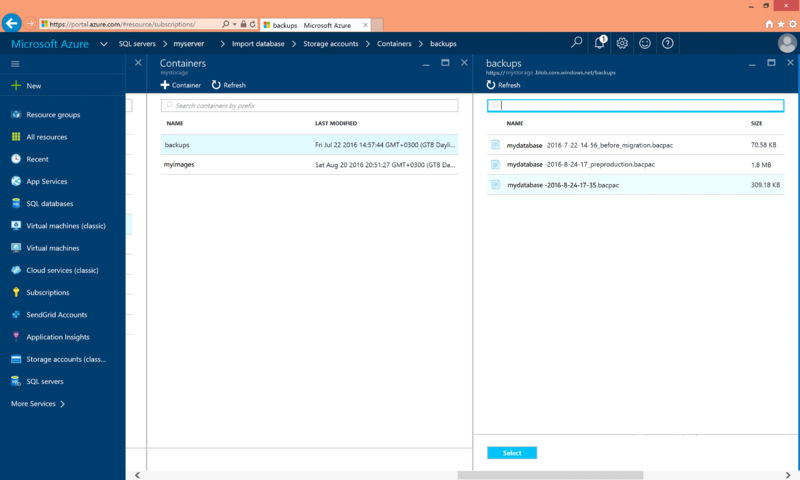 Select the container that has your backup file. Select the backup file and click the “Select” button. Type your database name, the server admin login and password and click the “OK” button. The following notification informs you of the import’s progress. When the import process is finished, you will check your restored database at the server databases. Import your database backup to a new database with the same name as the one deleted.